Bye bye wrinkles. 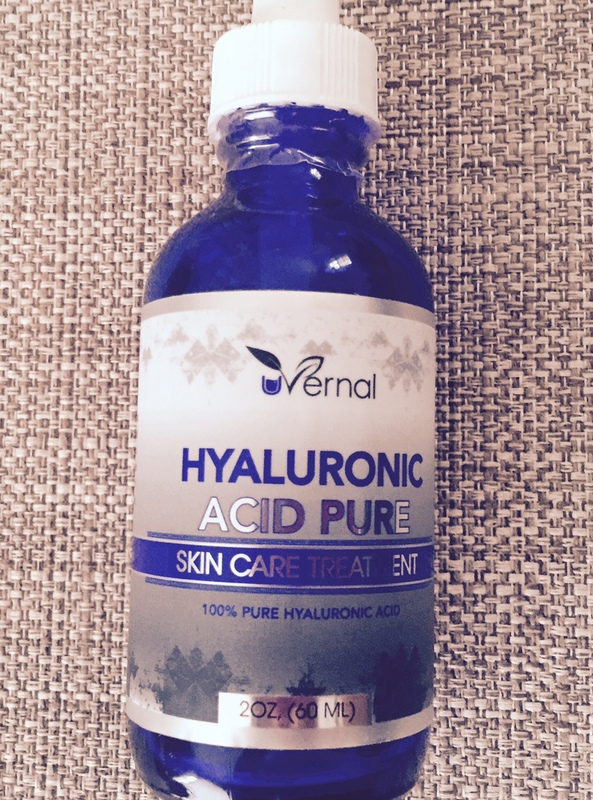 Hello Hyaluronic Acid! If you love your skin to keep its moisture, if you want to make sure its getting what it needs, you have to buy this bottle. Pure Hyaluronic Acid. This is a MUST product in your drawer. I know, there is nothing as effective as injecting hyaluronic acid into your wrinkles, but this surely does its work. You can combine it with any other treatment. Make sure to put it on always before your moisturizers, and voila! You are ready to go. It will keep your natural moisture in your skin. Its a natural product and will work fantastic on all types of skin. Tags: Hyaluronic Acid. Bookmark the permalink. Previous post ← Clarisonic, OMG!